Sadredin Taheri was born in 1970, Tehran. He started learning music when he was 7 and entered the realms of professional music when he turned 18. His extreme interest in rock led him into this genre of music. He didn't limit himself to just covering the hits of great rock stars and he turned to composing. - Collaborating with the band (Deutch R&Q) in Hamburg in 1998. - Being professionally active in television and cooperating with the initial pop bands which were formed after the revolution. - Giving concerts in different cities of Iran and cooperating with the first pop band of Rodaki Concert Hall. - Forming his own bands and collaborating with many great musicians all around the world. 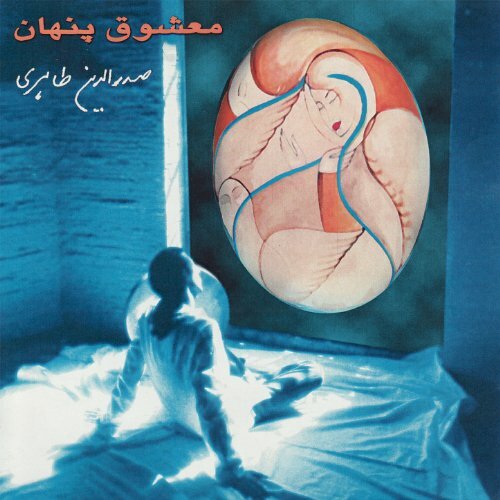 - Translating the book (Lead Guitar) by (Troy Stetina) into Persian. - Teaching professionally in well known music schools in Iran, Europe and the United States, and training many students who are now active in the music world. 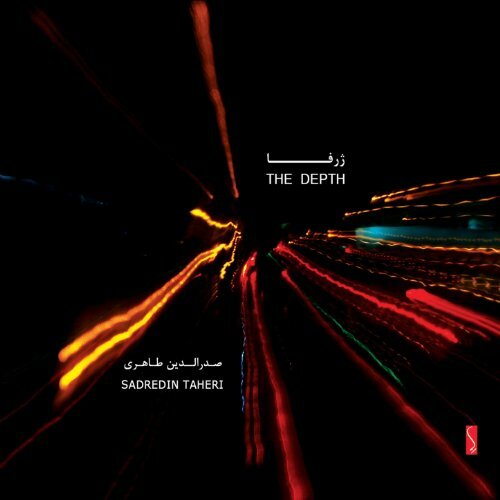 This video that includes the song "Bejooshid" from the album "Hidden Beloved" by Sadredin Taheri. A must see.